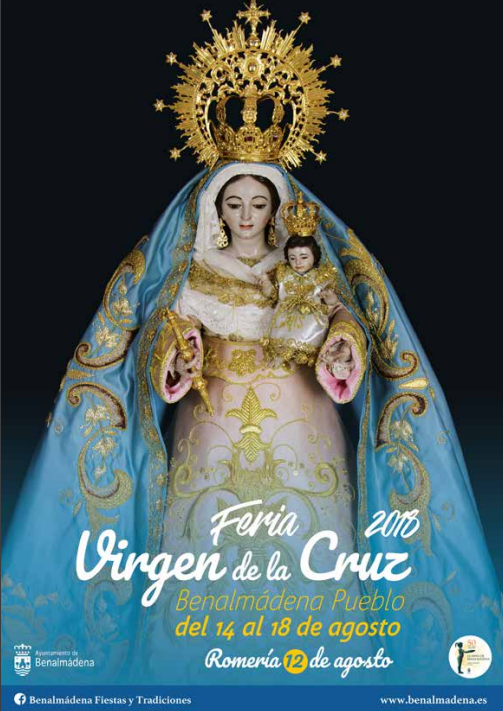 This week (from the 14th to the 18th August) is ‘Feria’ week here in Benalmadena with the ‘Pueblo’ (Town) celebrating festivities in honour of their patron, the Virgen de la Cruz. The official opening of the fair in the main Fair Ground (Los Nadales) at 9.30pm on Tuesday the 14th August. Watch as the mayor switches on the fairground lights; a good photo opportunity. If you’ve got kids, take a trip up to the Fair Ground where you’ll find lots of fun rides. Open every evening from 8.00pm. On Wednesday 15th August at 8.00pm there is a religious ceremony in honour of the Virgen de la Cruz at the Santo Domingo de Guzmán Church. This will be followed by a procession through the streets of the town. Another one for kids: on 15th, 16th, 17th & 18th August (from 11.00am to 3.00pm) there is a children’s fair in Jardines del Muro – Children’s activities, games, dancing, foam party and lots more. Horse and carriage parade from 12.00pm to 5.00pm on Friday 17th August. Grand Cuban Party in the main auditorium of the fairground. Saturday 18th August from 22:30h to 04:00h. Live Cuban orchestra and animation. A little dancing to the music of various orchestras during the week with free tasting of typical local dishes in the Plaza del Aguacil. (Every day from 13:30h). ‘Día del Niño’ (Kiddies Day) at the Fair (Thursday 16th August): All fairground rides and attractions cost just €1.50 for kids! We realise that the above activities and events are not for everyone but if you’ve never been to a traditional Spanish ‘Feria’ we highly recommend you take a trip up to Benalmadena Pueblo and experience the magic of these festivities. 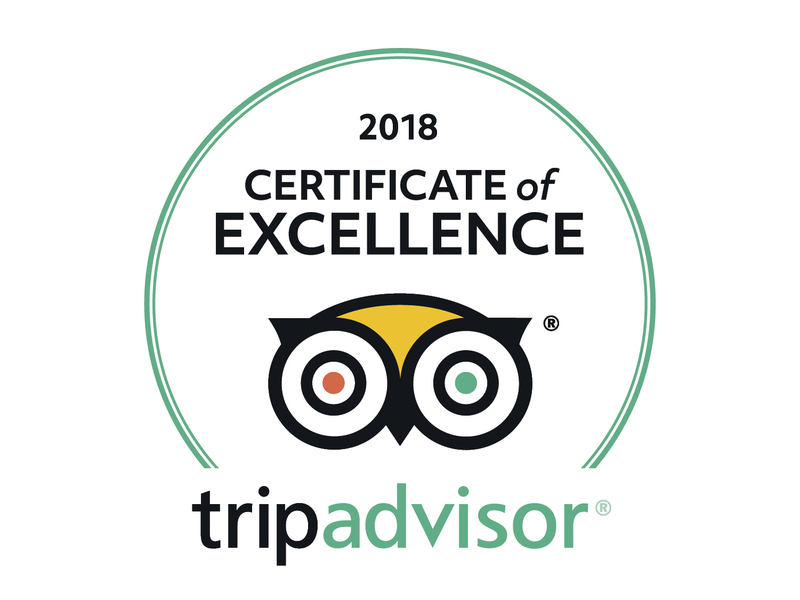 If you have any questions or queries about the Benalmadena Fair, don’t hesitate to ask at the Sunset Beach Club Leisure desk located next to the main reception. If you’re looking for somewhere to stay in Benalmadena during the feria, be sure to check our website www.sunsetbeachclub.com for information and availability!